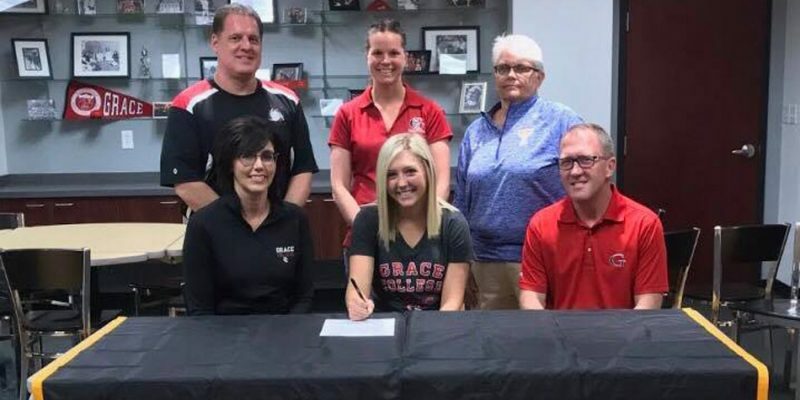 BOURBON – Triton High School senior Hannah Wanemacher will head to Grace College this fall after signing to continue her volleyball career with the Lady Lancers. 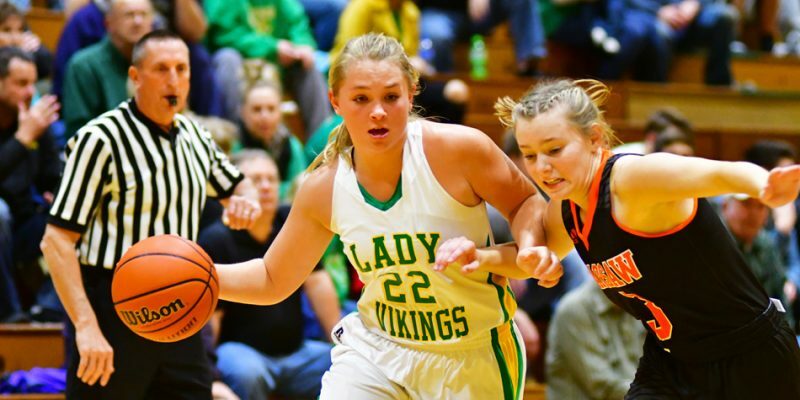 WARSAW – Our Ink Free News All-Area Girls Basketball selections for First and Second Teams, led by Player of the Year Sophie Bussard of Tippecanoe Valley. 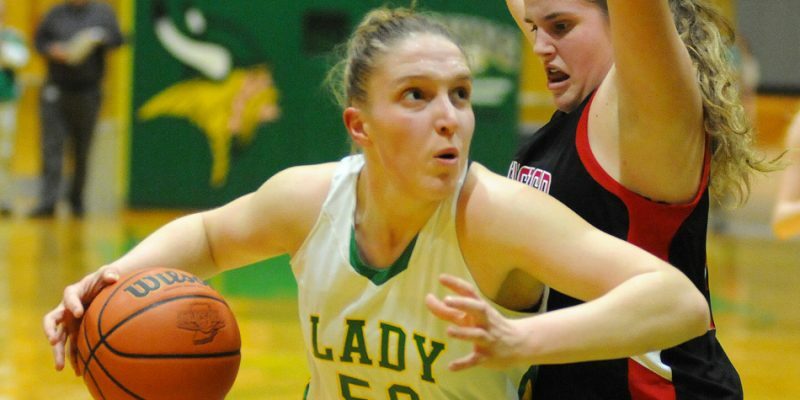 BOURBON – Triton junior Hannah Wanemacher was named the Most Valuable Player in the Hoosier North Athletic Conference this season for girls basketball. 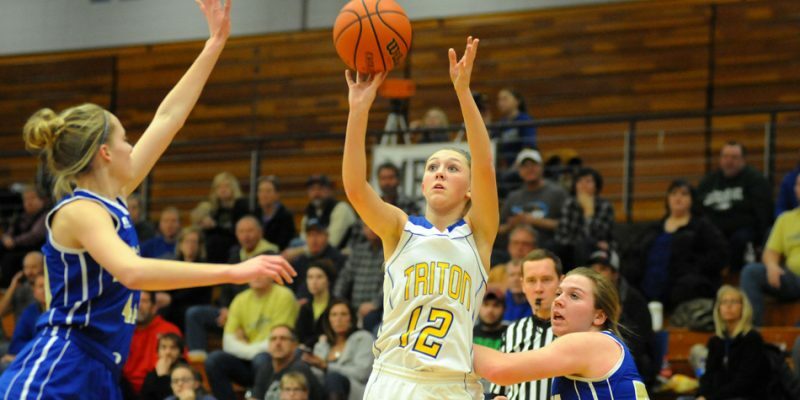 WINAMAC – Hannah Wanemacher’s three at the buzzer lifted Triton to a 36-35 girls basketball win Tuesday at Winamac. 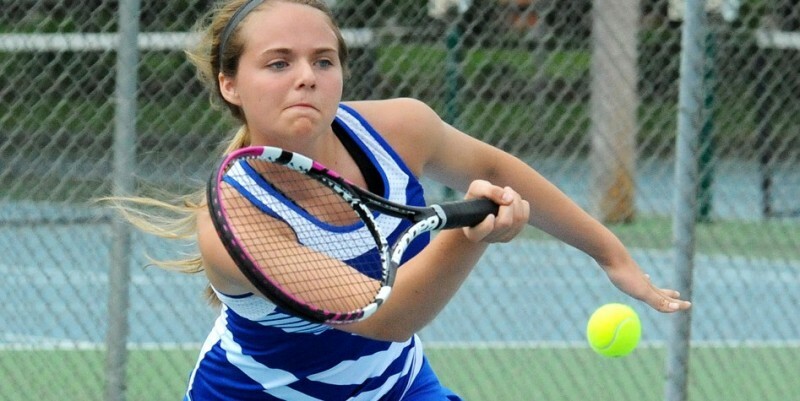 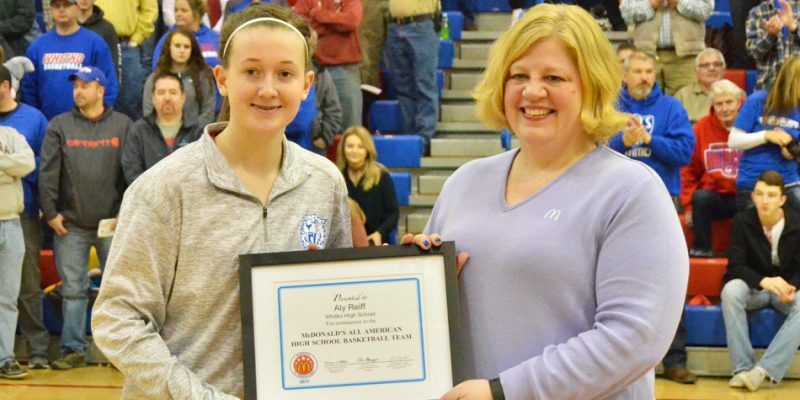 BOURBON – Triton’s Hannah Wanemacher was voted Co-Player of the Year and Adam Heckaman was tabbed Coach of the Year in the Hoosier North Athletic Conference girls basketball postseason awards. 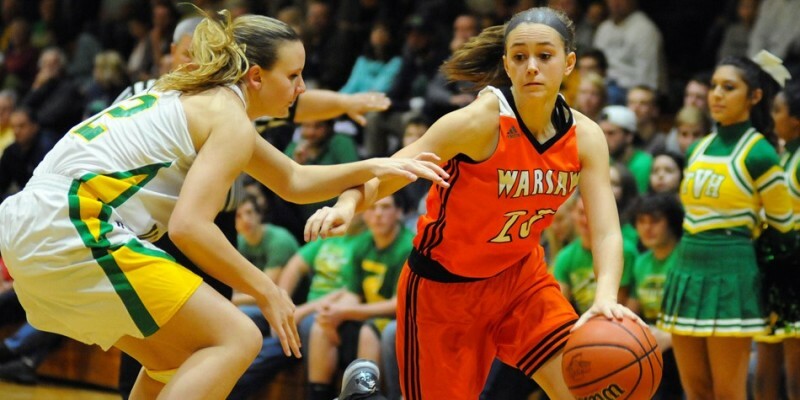 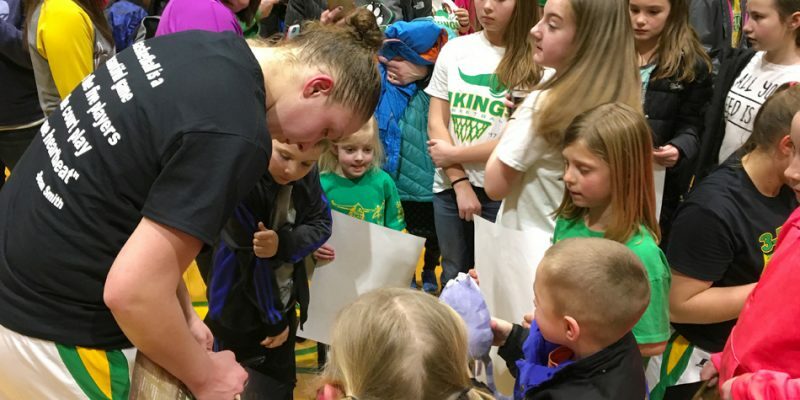 WARSAW – Anne Secrest again leads our Ink Free News Girls Basketball All-Area Team.